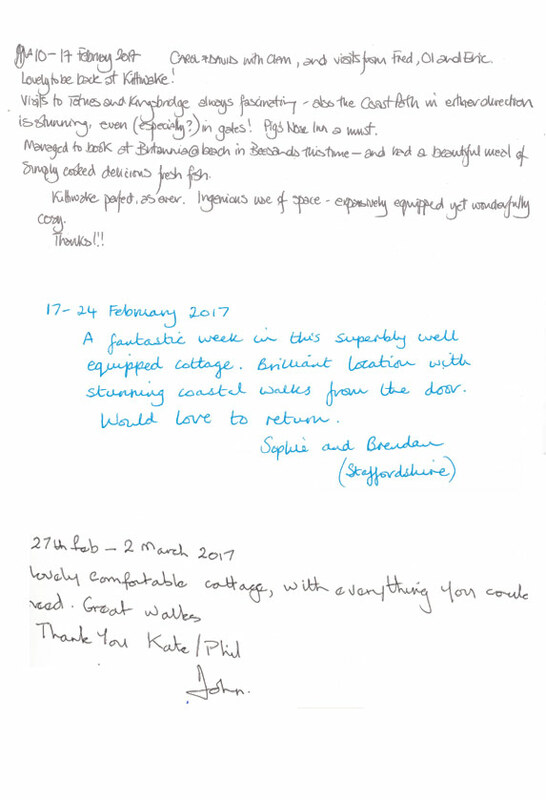 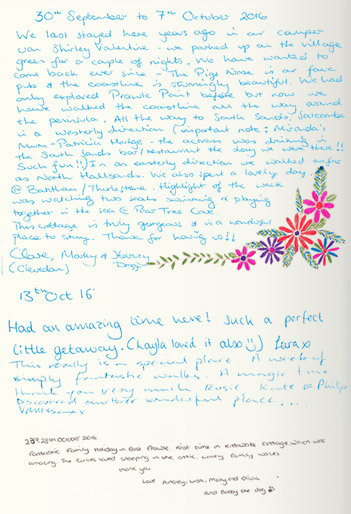 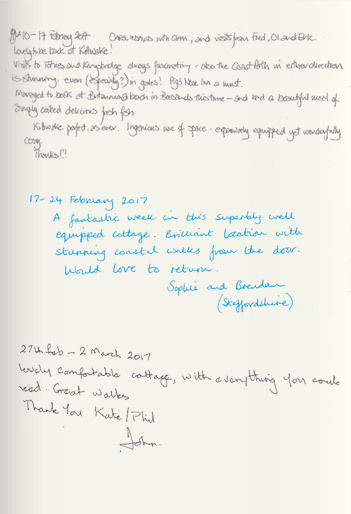 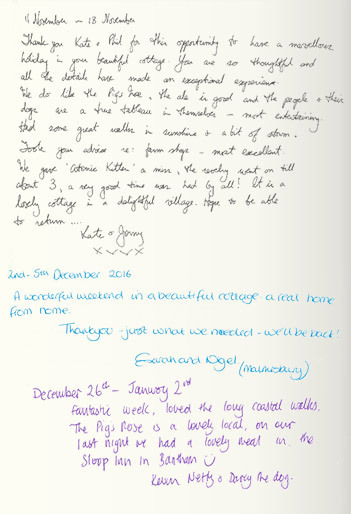 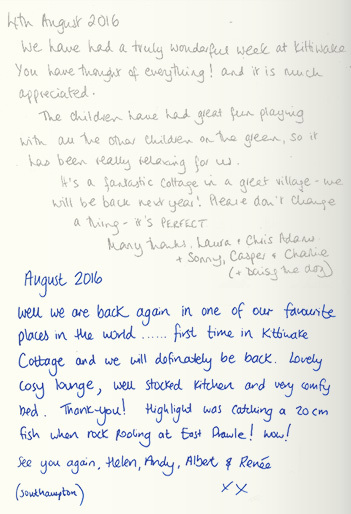 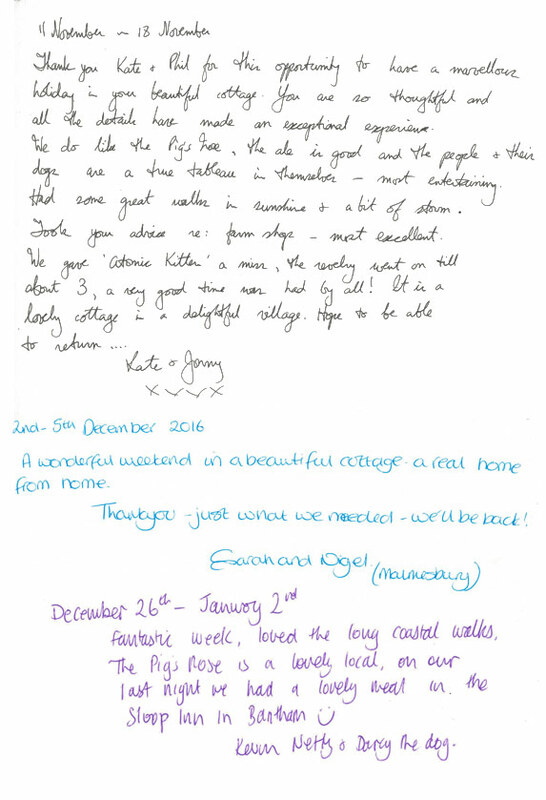 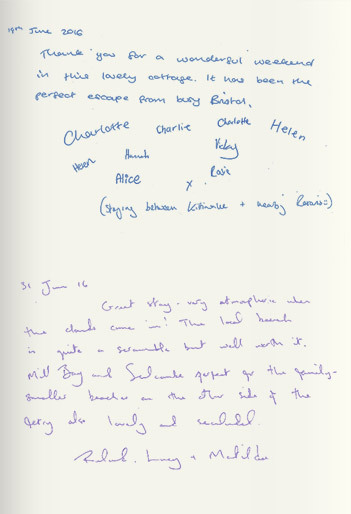 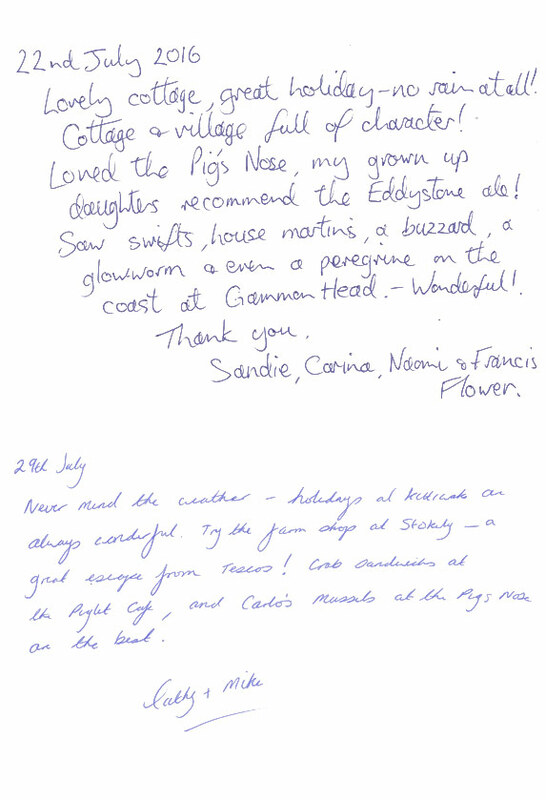 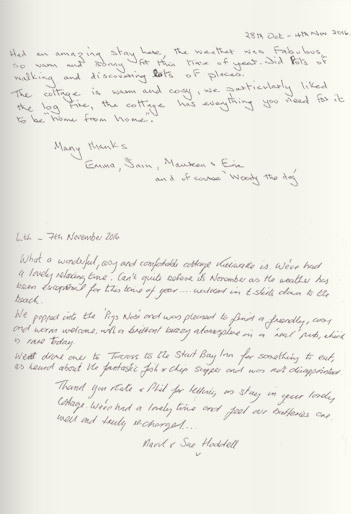 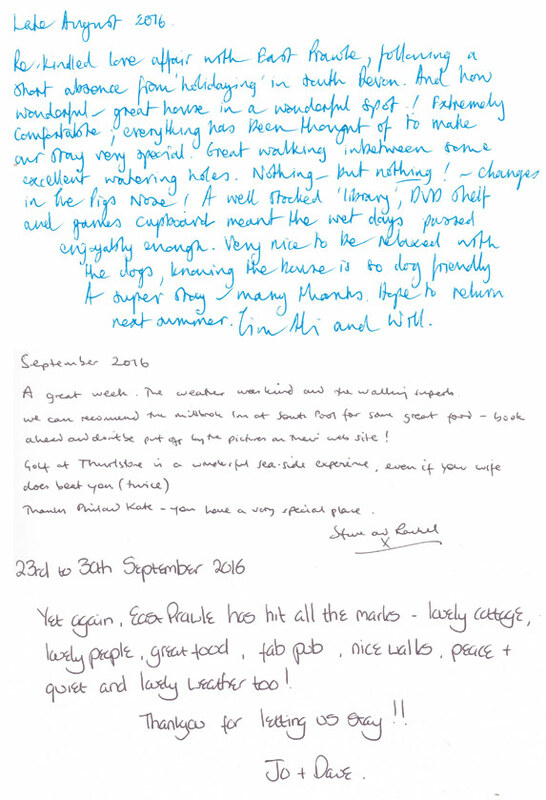 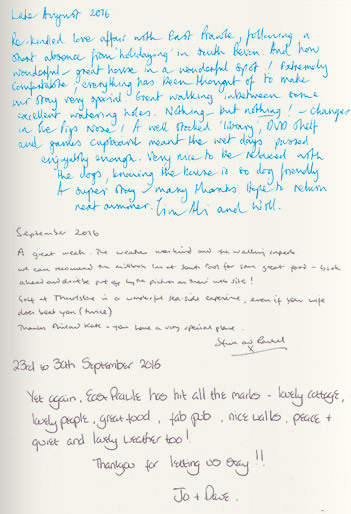 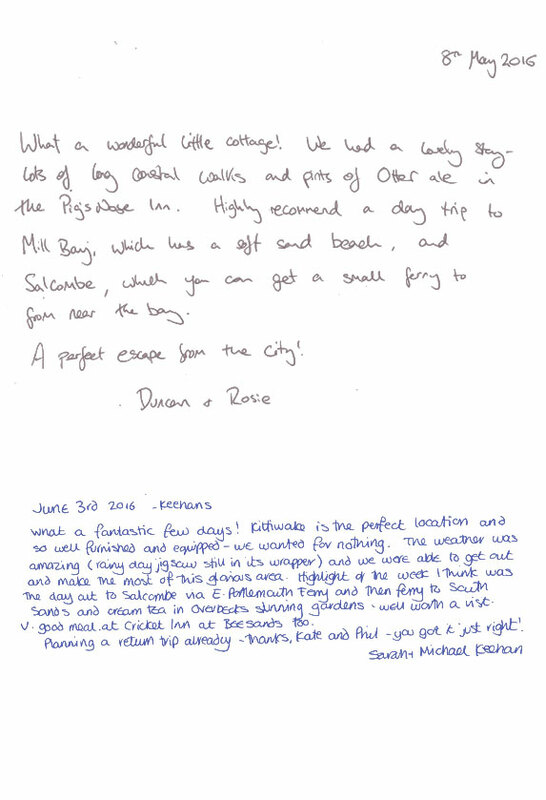 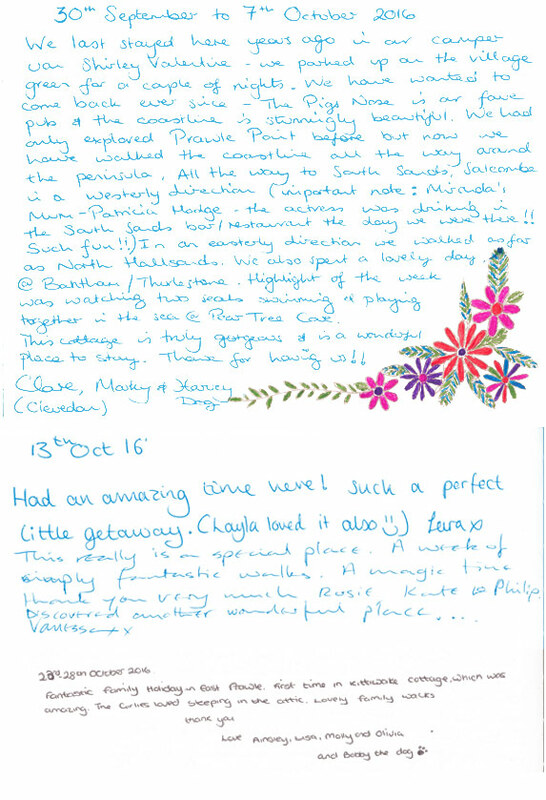 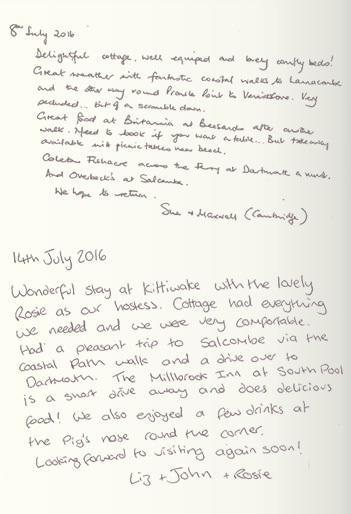 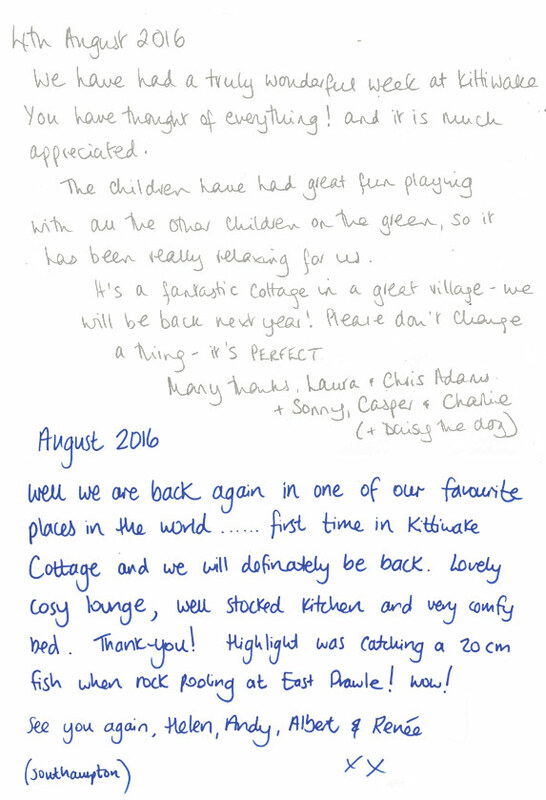 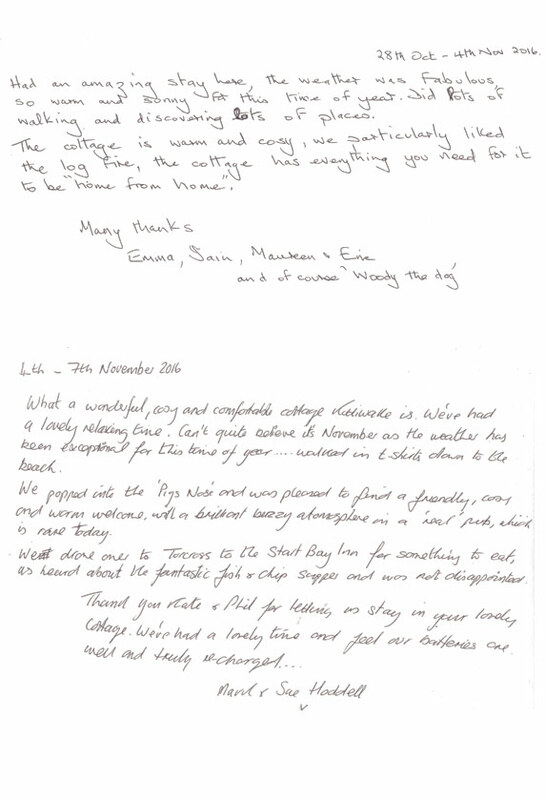 The following pages show some typical extracts from our guest book. 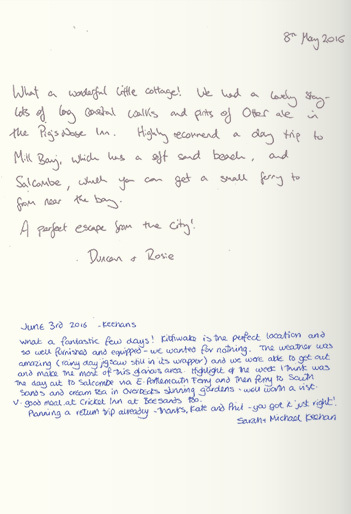 Use the arrows to turn the page and click on any page to view an enlarged version. 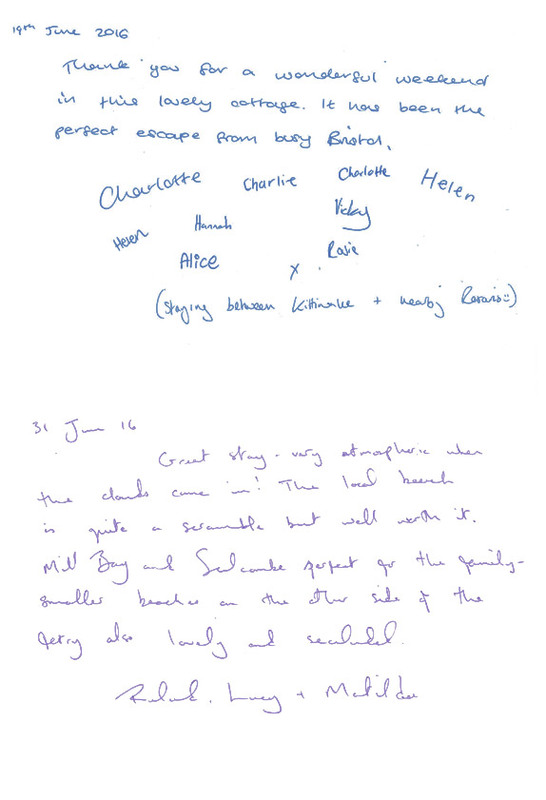 Click on any page to view an enlarged version of the comments.